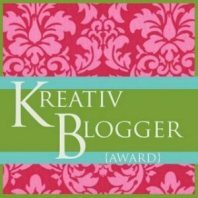 Last week, my IRL friend Stacy McKitrick mentioned this as one of her favorite blogs, and offered us the Kreativ Blogger Award. Yay for Making the Mundane Magical! 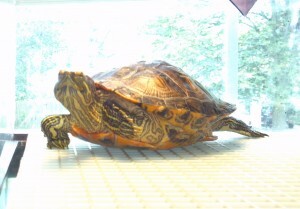 And thanks, Stacy, for the blog luv! To accept the award, all I have to do is list ten things about myself. I’ve already mentioned how much I luuuuuv Mountain Dew, so I’ll skip that. Oh, and Camaros, too. So here are some more favorites, plus a couple of Sheldon Cooper tendencies of mine. I don’t do many chores every day, but I must make my bed, even if it’s right before I get into it. I can’t stand trash in my car. I’m not going to pass the award on, since most of the people I’d pass it to have already received it. 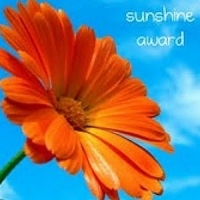 But anyone who reads this blog is deserving, so go ahead and consider yourself awarded if you like!